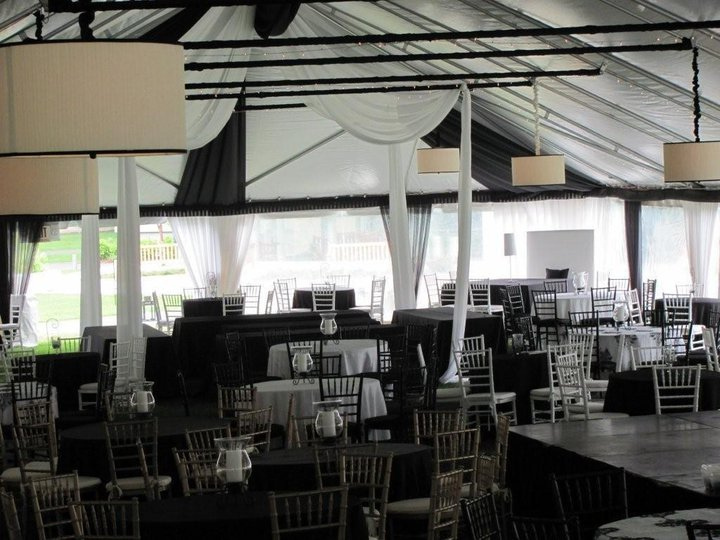 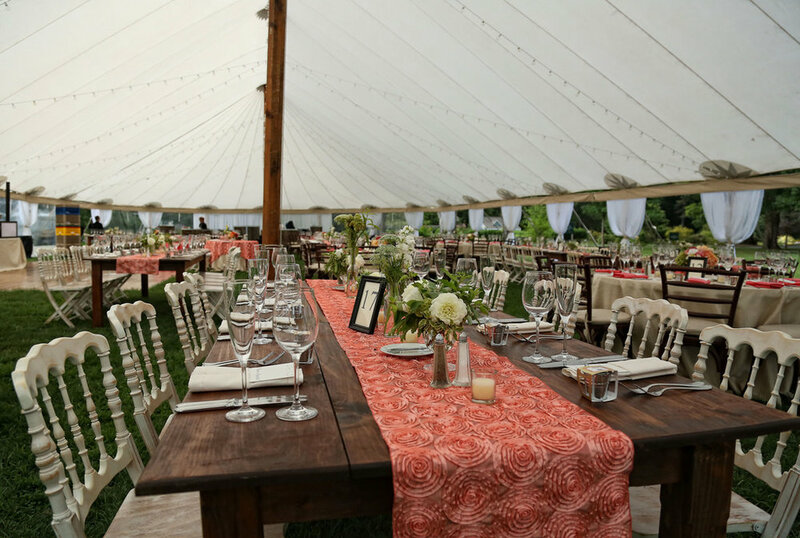 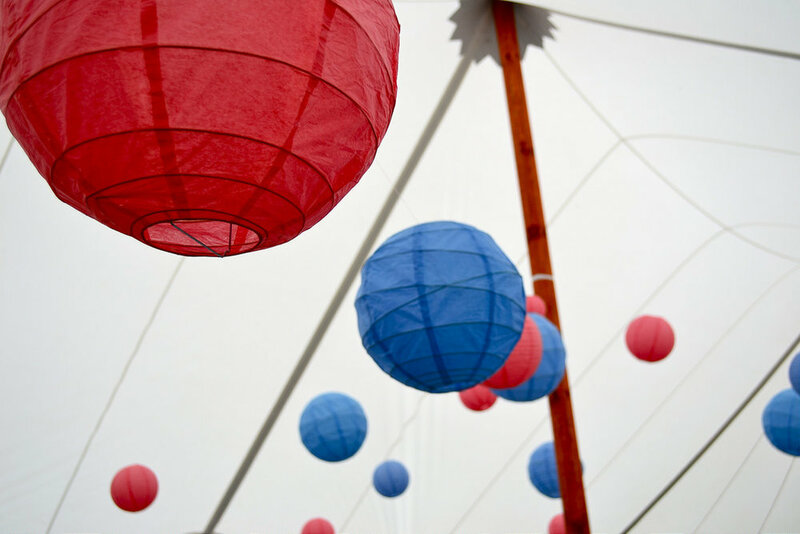 Whether it is a wedding, fundraiser, corporate event, graduation, or backyard party, we offer a wide range of tenting options to suit the needs of your unique event . 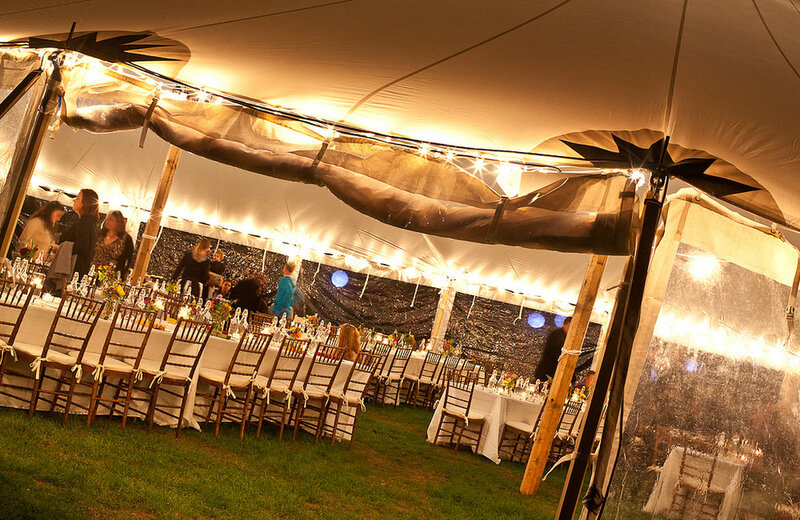 Our product line has grown to include many styles and sizes including: Century Tents, Frame Tents, Party Tents, Canopies, and the “Tidewater Sailcloth Tent”. 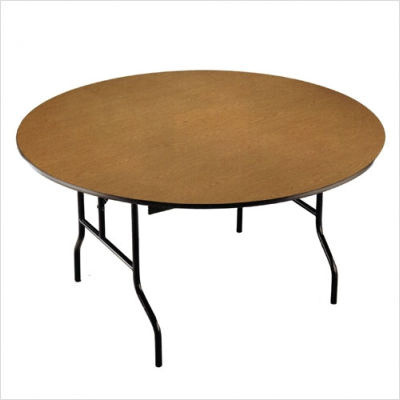 We carry a very wide range of tables including many shapes and sizes to accommodate all needs from sweetheart and cocktail tables to banquet and round tables. 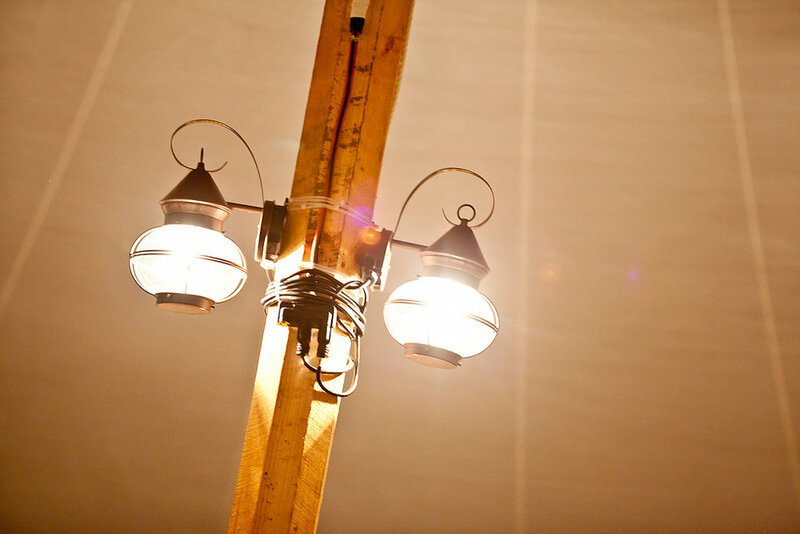 We can provide you with what you need. 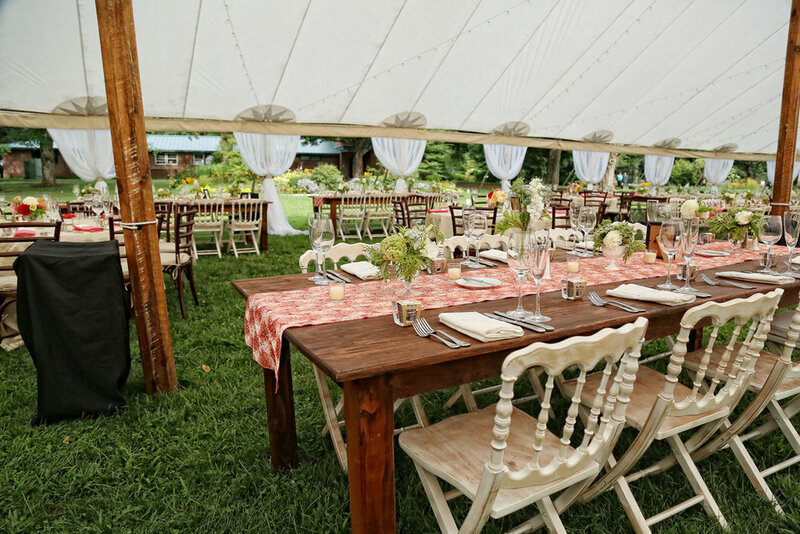 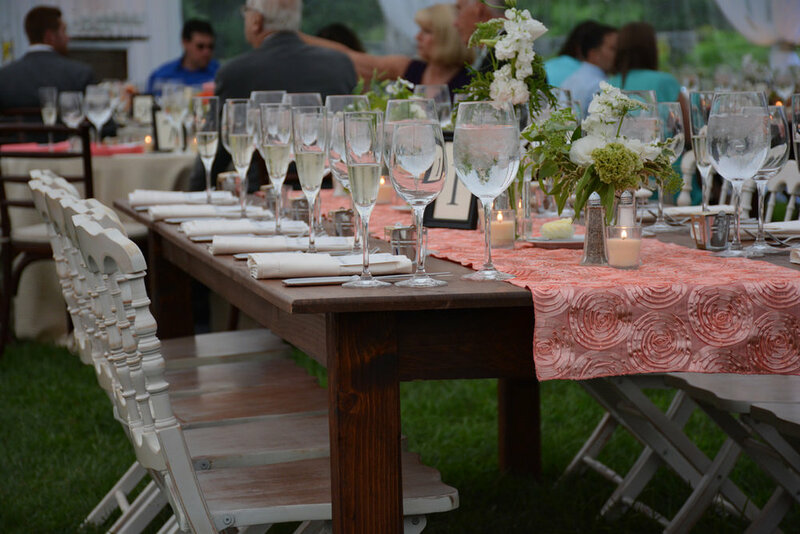 We also carry a wide range of chair options from standard aluminum ivory samsonite chairs to all white garden chairs(most popular for weddings). 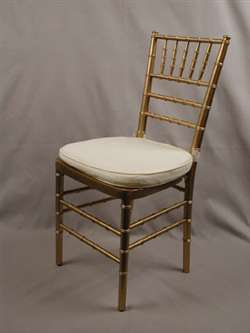 If you are looking for a ballroom chair or another unique chair product, we offer many different color options and can provide you with whatever you need! 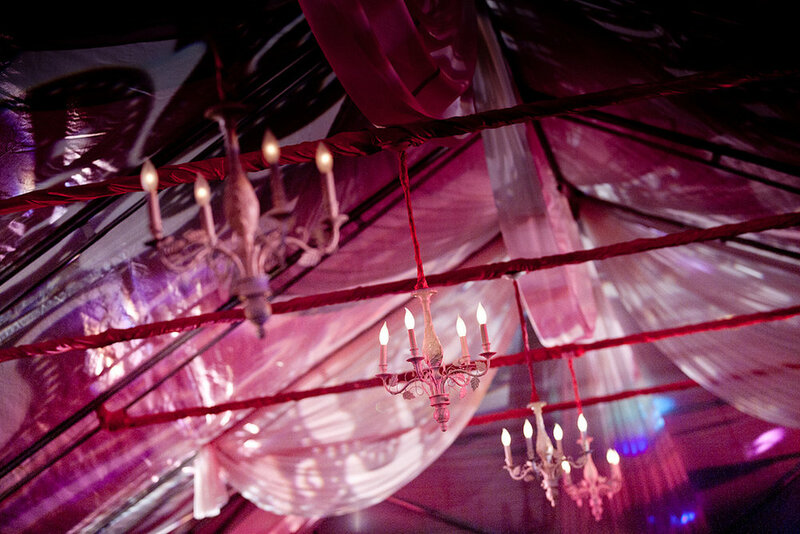 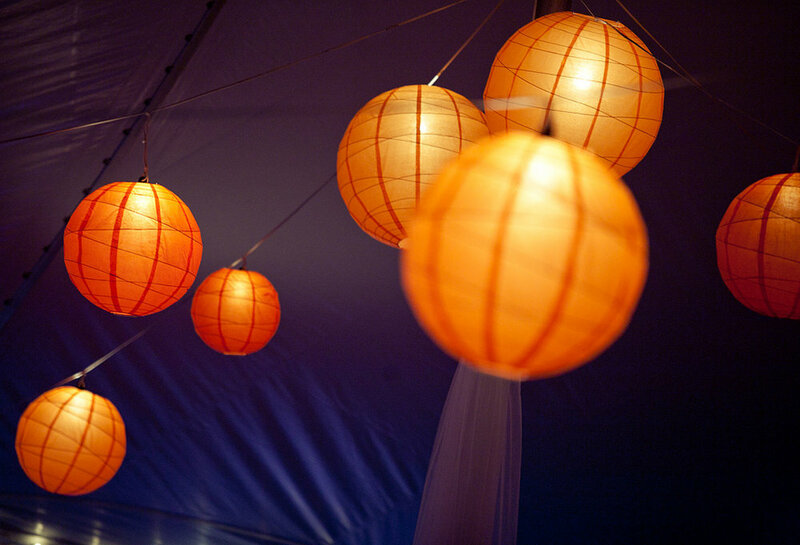 To really give your event the atmosphere it deserves, we offer a wide range of lighting and decorative options. 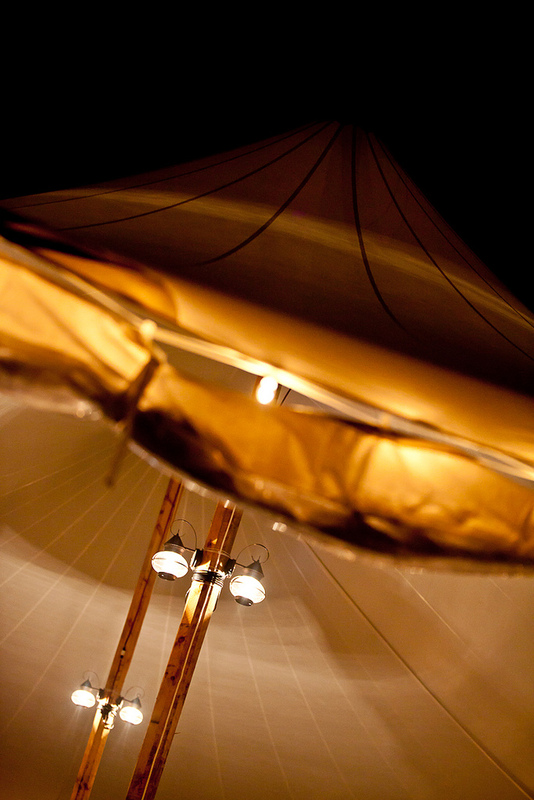 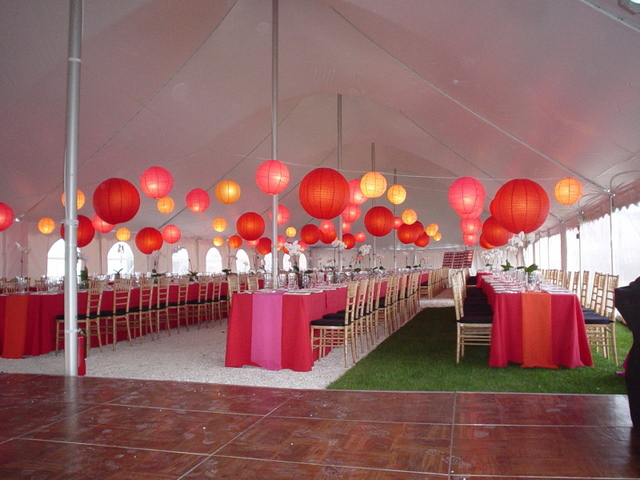 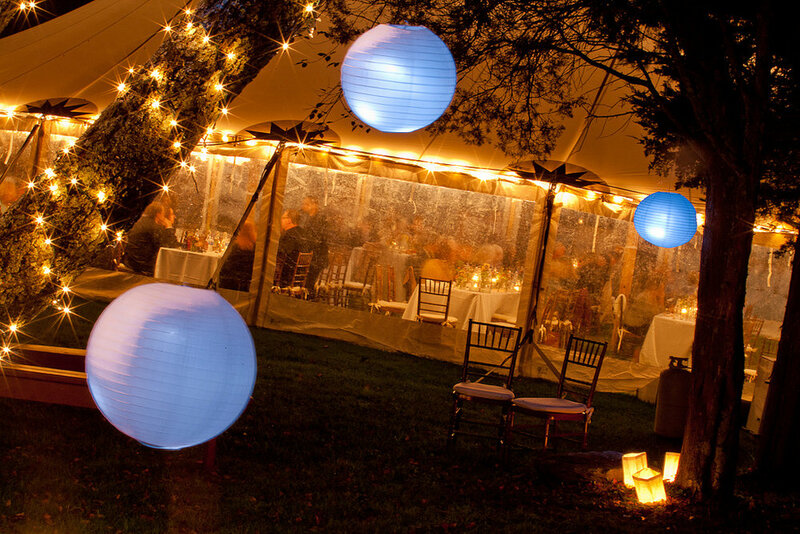 From simple options such as: perimeter string lighting, center pole spot lighting, center pole sleeves and curtains to more unique and extravagant lighting and decorative options including: paper lantern lighting, chandeliers, tent liners, and more! 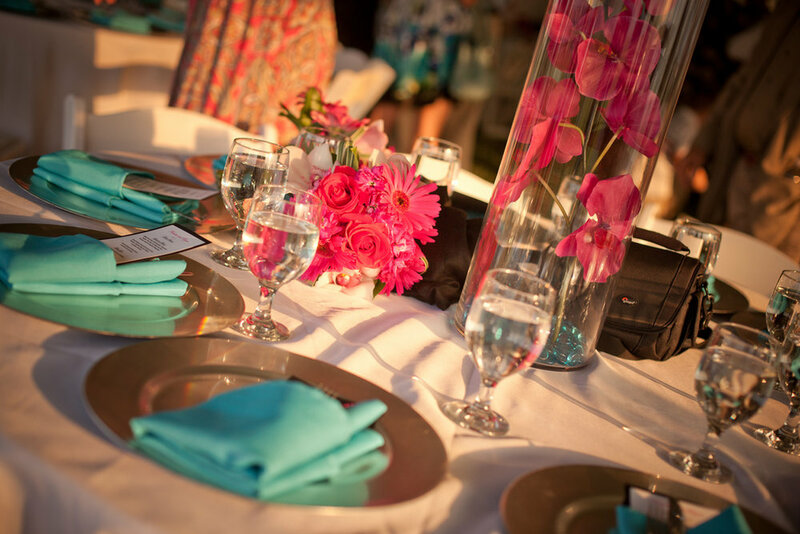 We also partner with some of the best designers in the industry to bring your vision of a certain atmosphere to life. 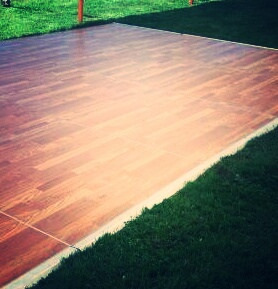 Need a dance floor? 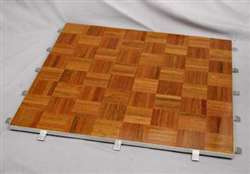 We carry a wood parquet dance floor that works beautifully with any event. 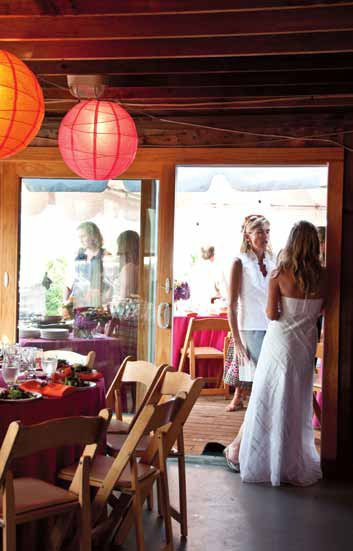 The floor can be adjusted to satisfy different needs and budgets. 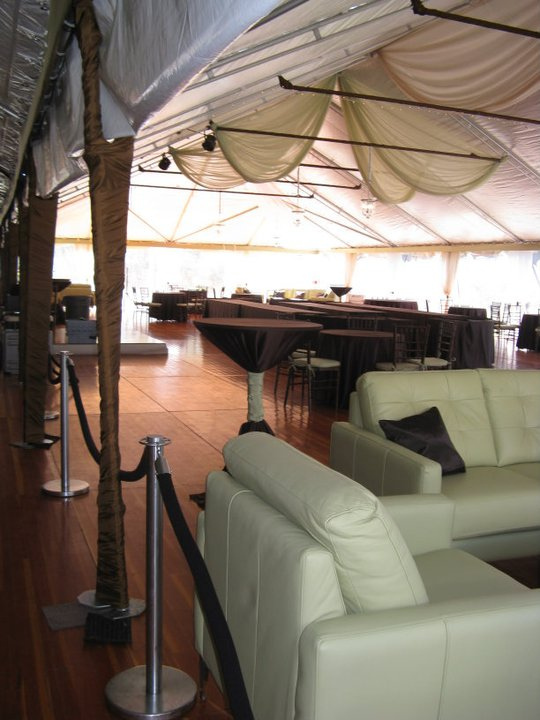 If you have a unique flooring request, we can help you! 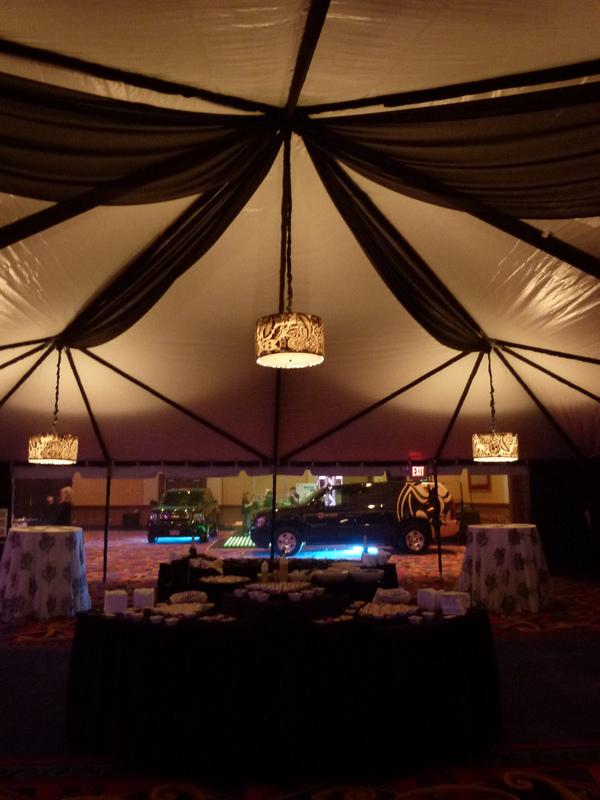 If you need staging for a band or a corporate event, we can satisfy your needs. 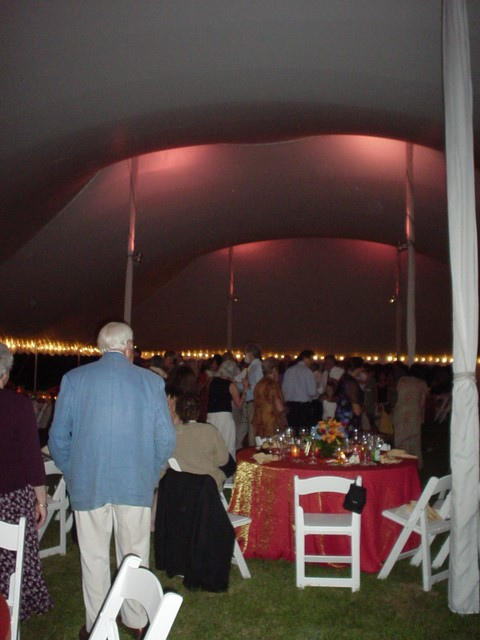 We offer band stages that can be adjusted to various sizes and heights in order to satisfy the specific needs of your event.